If you’re looking for Live Messenger 2010 then you reached the right place. The Windows Live Messenger 2010 is a part of the Windows Live Essentials 4. Windows Live Essentials 4 is currently under private Beta and will be soon released by Microsoft. But, there’s a leaked build of Windows Live Essentials 4 over the web which allows you to try out Windows Live Messenger 2010. 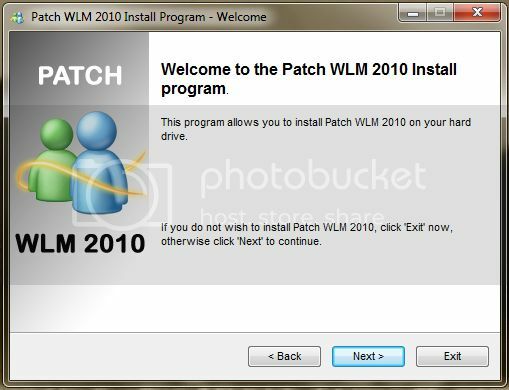 All you need to do is download a small patch and install it, which will allow you to try out Live Messenger 2010. The most notable feature in this build is the social and expanded contacts view. Don’t expect much from it as it’s in early beta stage and moreover there may be several features that aren’t included.